How are you celebrating American Craft Beer Week? 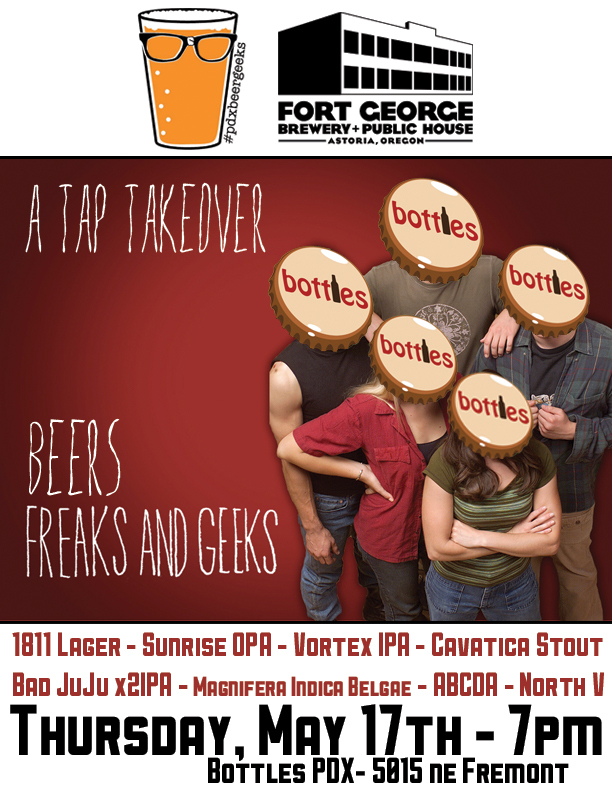 We think you should come hang out with us and Fort George at Bottles NW. We could tell you about all the awesome things in store, but I'll just let the poster do all the talking. Hope to see you all there!